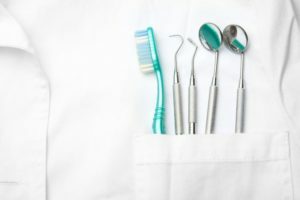 We offer general dentistry services, including annual dental hygiene check ups and annual teeth cleanings, called dental prophylaxis, to prevent dental disease and damage to teeth, gums, and the mouth. We offer emergency dental services for toothaches, broken, chipped or cracked teeth, loosened or knocked-out teeth. Emergency services are scheduled as quickly as possible with our skilled Conway dental staff. We can help you improve your smile with cosmetic dentistry, including veneers, whitening, inlays and onlays, and composite bondings. We work with you to help you smile wide instead of always hiding your teeth, whether it’s for an event or to improve your life. We can help you align and straighten your teeth with Clear Correct braces, the newest technology in teeth alignment. Unlike conventional braces, Clear Correct braces are transparent, removable braces that allow you to eat and brush your teeth normally without metal or wires. We help you recover your dental health after tooth loss with dental implants or to restore your tooth’s shape, size and strength with crowns. We offer out-patient dental implants and crowns in our Conway dental office. We also offer full and partial dentures for total tooth loss to restore health and function. We offer sleep dentistry services to help patients who have problems with sleep apnea or snoring due to obstructive mouth alignment that can cause these issues while sleeping. 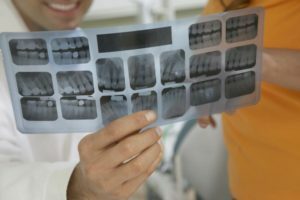 Dentistry orthotics specifically developed to pull the jaw forward can help solve these issues without the need for uncomfortable CPAP machines. Not sure what you need help with to make your teeth strong and beautiful? We offer a wide range of dental services to take care of all of your family’s dental needs, from the youngest to the oldest. 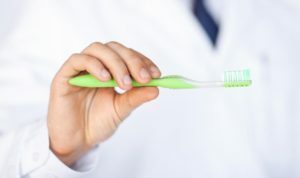 If you’re unsure what you need to do to maintain or improve your dental health, we can help.